One of the teachers who attended the Taccle2 launch in Brussels passed this idea on. Get some decals or fridge magnets made of the school badge or some other identifying feature. Using Aurasma, link the image to a website. Use the website to post daily updates and messages you would normally send by text or letter. 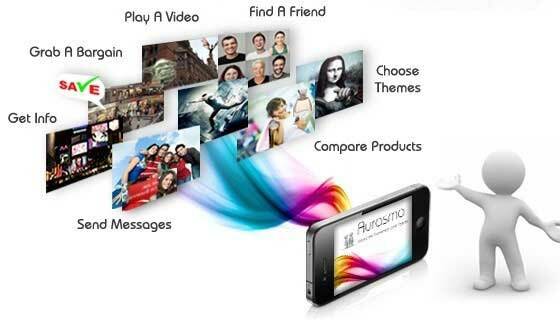 Parents use the Aurasma app to scan the image every day and find out the latest information or reminder. Brilliant! 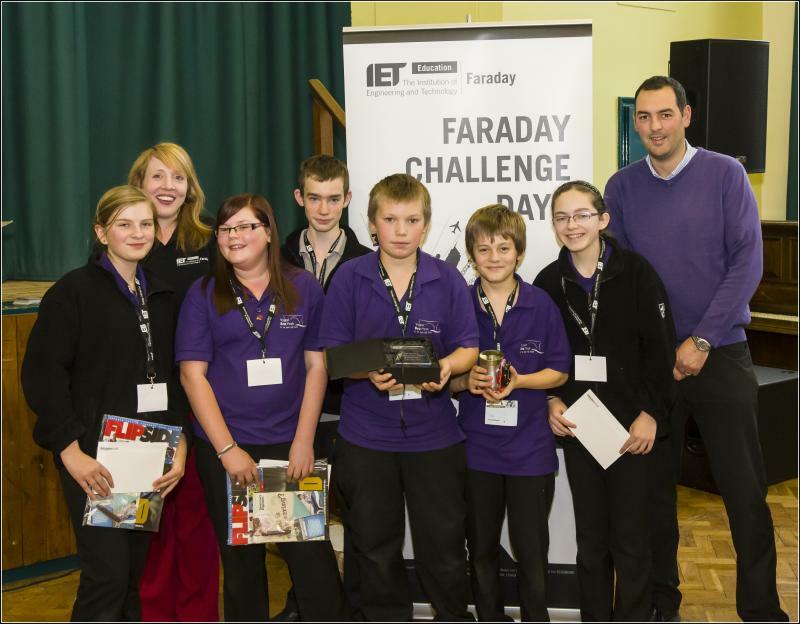 Thanks to Aled Dafis (he’s the one who looks like a teacher in the photo!) and Ysgol Bro Pedr in Ceredigion in Wales for that. ← How old is a tree?